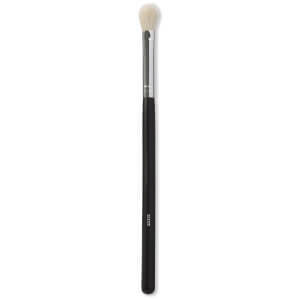 One of the best brushes. 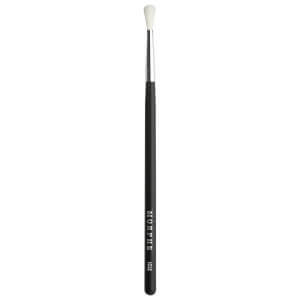 It is flat, oval shape which lays down concealer with broad strokes, making it an ideal tool. It is also good if you want to use it for a eyeshadow. I mean I don’t know how I even managed before I discovered this brush. I borrowed my friends & loved it so much that I have bought a few for my kit. 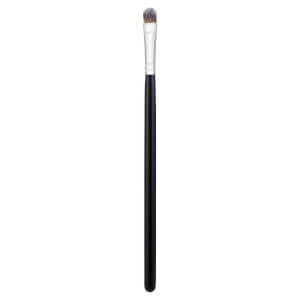 They do the job flawlessly, it’s a really flat dense brush so it does the job perfectly. 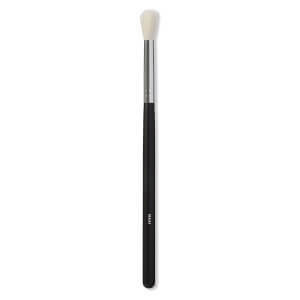 Hands up best cut crease brush.